Event spaces at Sage Lodge don’t just provide a location to gather, they make a statement. From small retreats to grand celebrations, our event spaces are adaptable to the setting you envision. Our spaces allow for large presentations to smaller breakouts, and our seamless indoor-to-outdoor design allows events to naturally, and delightfully, spill to the great outdoors along the Yellowstone River. 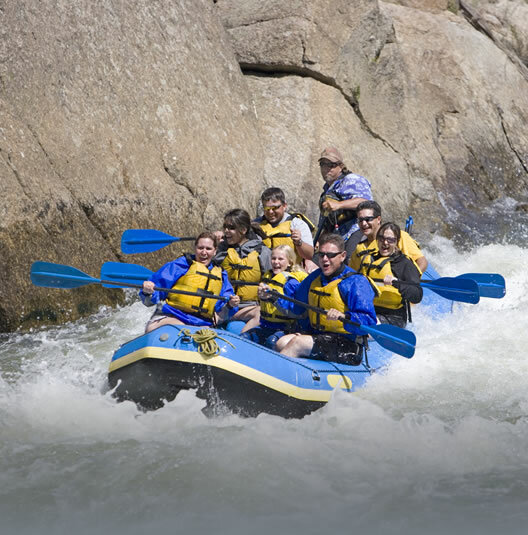 For more information about our Montana resort, please contact sales@sagelodge.com or 855.400.0505. 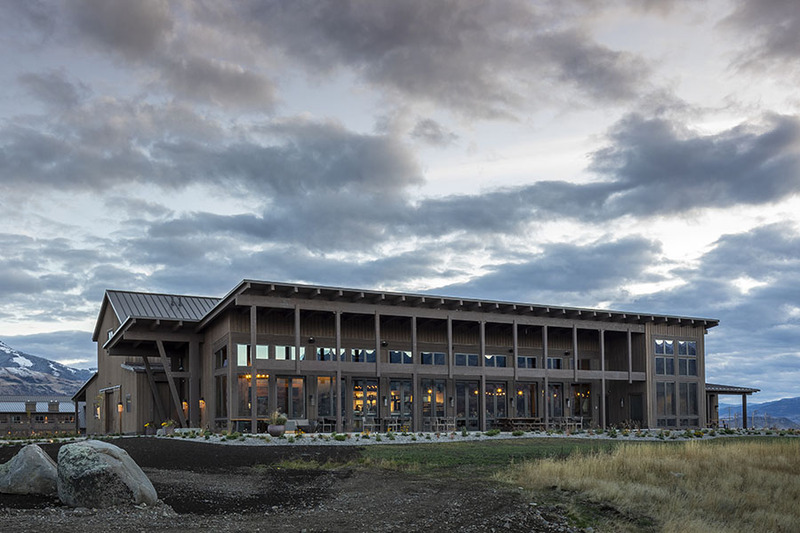 Yellowstone is our largest room, accommodating a up to 180 guests. 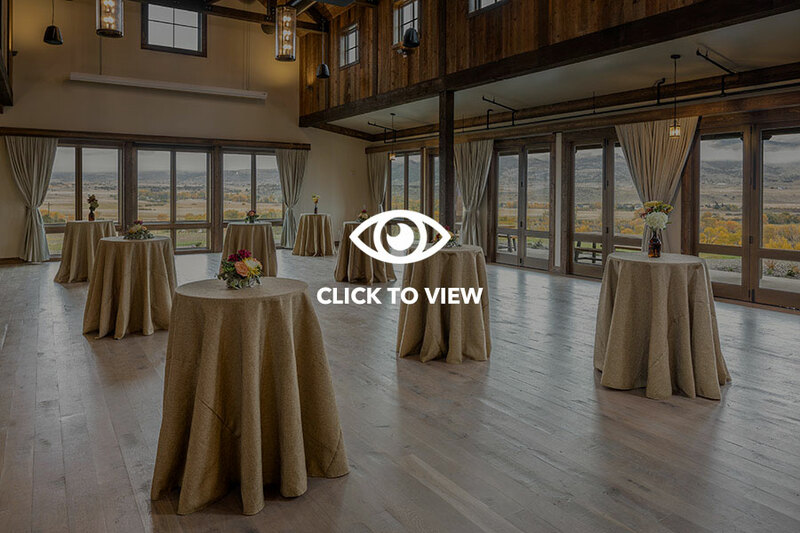 With floor-to-ceiling windows providing natural light and stunning views of Paradise Valley, as well as cathedral ceilings with open wood beams, this room is a fantastic space to gather your group for a meeting or social event. Directly adjacent to the Yellowstone room, the Yellowstone Lawn provides a gorgeous outdoor setting for a reception. 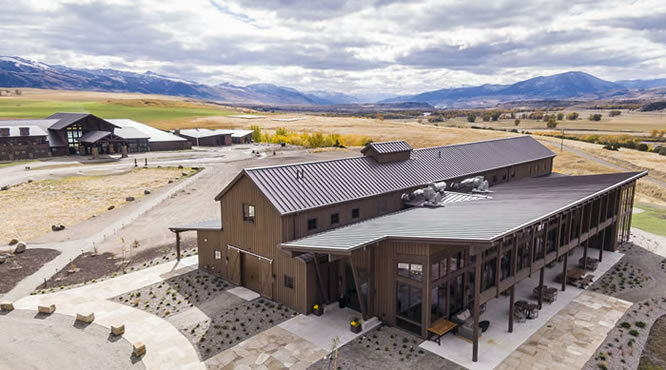 Framed by the Lodge and with sweeping views of Emigrant Peak and the Absoroka Mountains, it's the perfect place to unwind with a reception after a productive meeting. 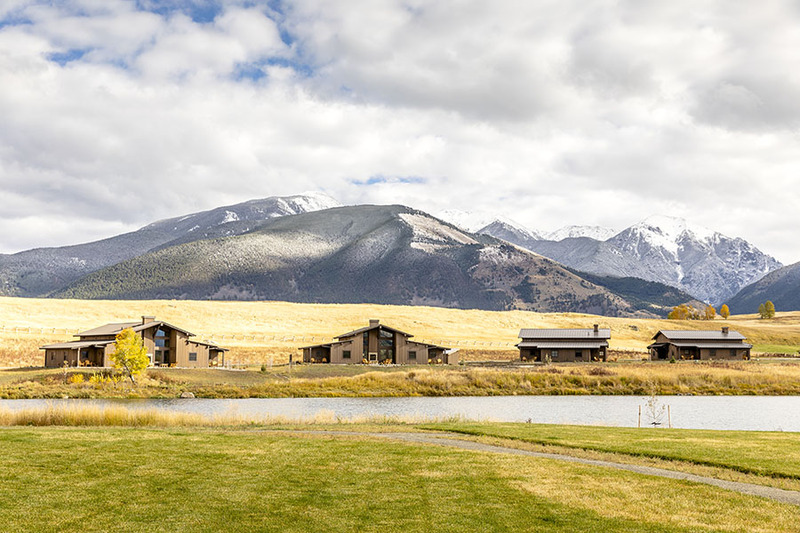 The Lodge Lawn also boasts views of Emigrant Peak, while overlooking the onsite pond and the expansive Paradise Valley. This is a great location for an afternoon break, teambuilding activities, and lawn games. Our three small meeting rooms, affectionately named after Montana mountain ranges, are great for board meetings or breakout rooms. 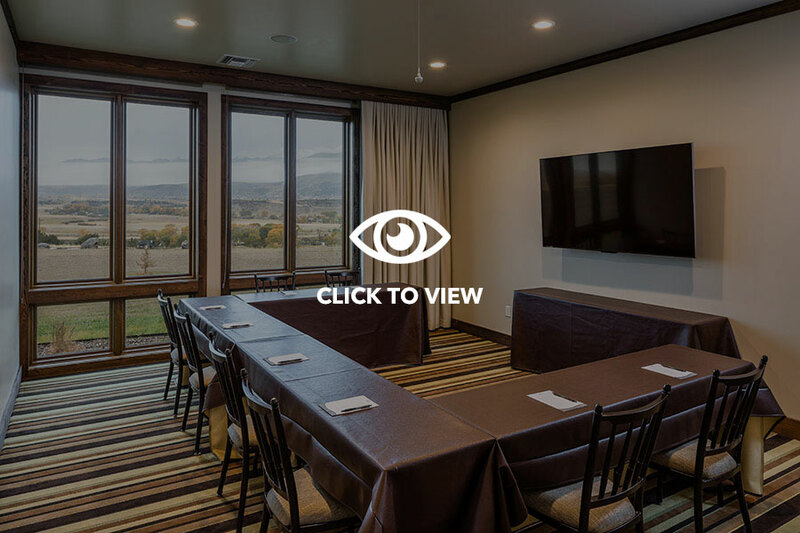 Each room looks out over the beautiful Yellowstone River and Paradise Valley, the perfect setting to foster creativity and collaboration.